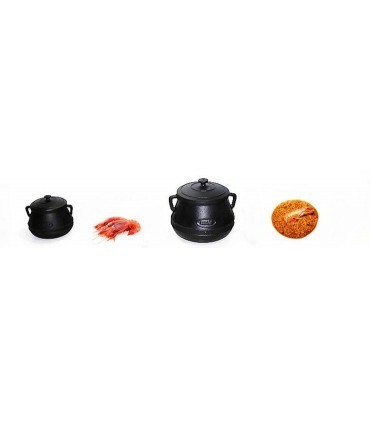 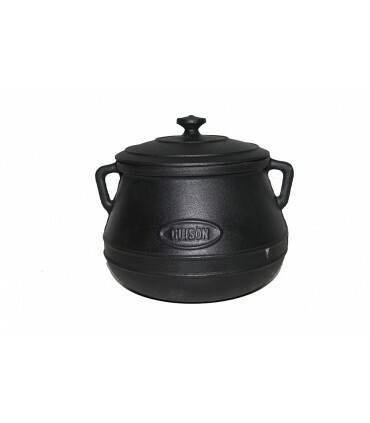 Cast iron pots are especially suitable for making brothy and creamy rice dishes, though their characteristics make them ideal for any stew that requires slow uniform cooking . 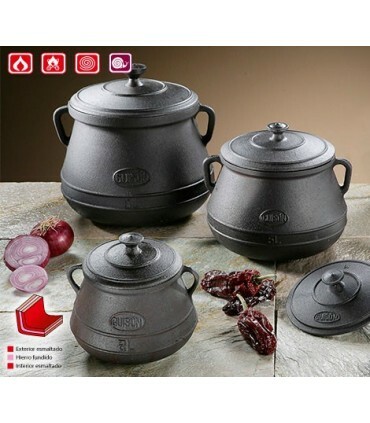 They are suitable for any kind of heat, including induction. 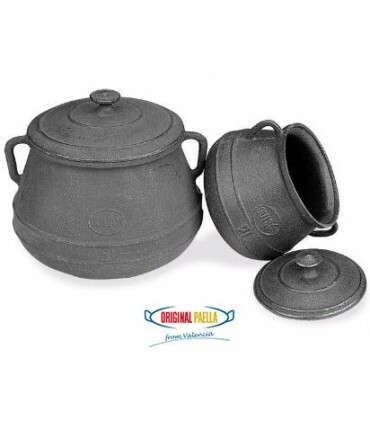 Antique cast iron pot are artisan and unique. 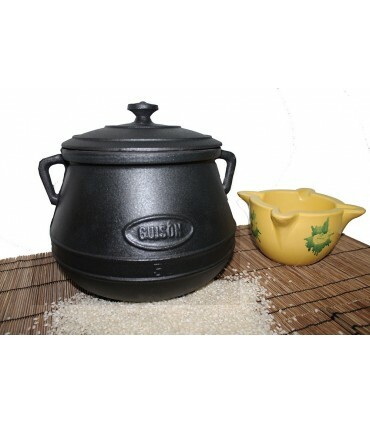 Cook on a low heat and enjoy the more traditional recipes: brothy rice dishes. 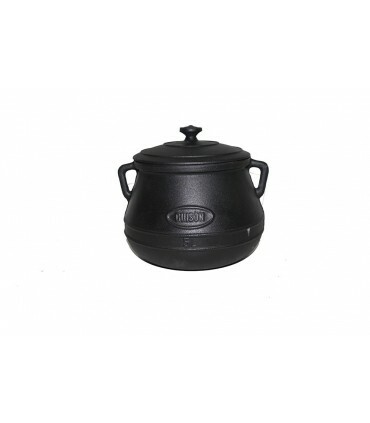 Enamelled cast iron is an enamel coated carbon rich iron alloy composed primarily of glass. 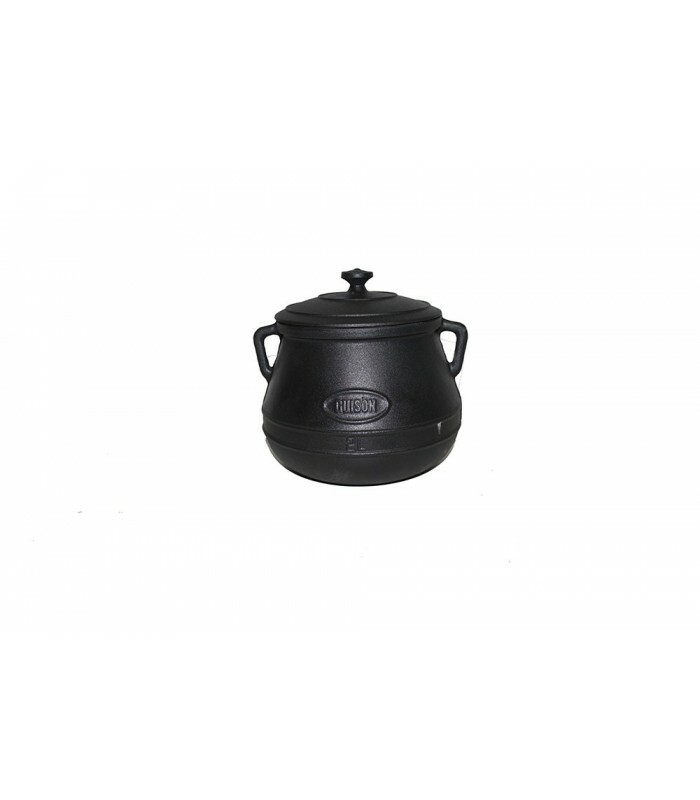 It is one of the materials that best retains heat, diffusing it slowly and distributing it uniformly on all kinds of heat, including induction.